Zone zone no- 9 and 10. It is another dominant tiger of Zone no. 9 and 10. He has grown into a large sub- adult male. Named after one of the Rana’s of Ranthambhore during the Mughal era. 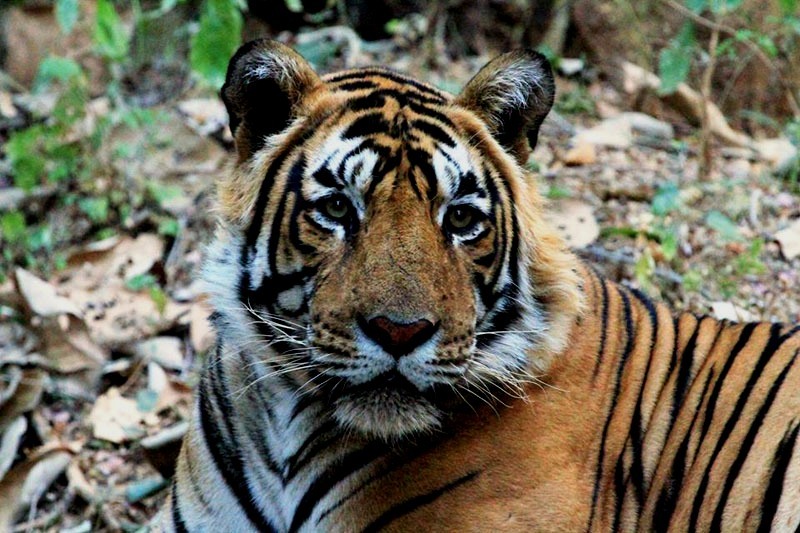 His mother, T-30, Husn-Ara had given her second litter of two males & one female. T-43, his name is Surjan is one of them. Little is known about his early life. 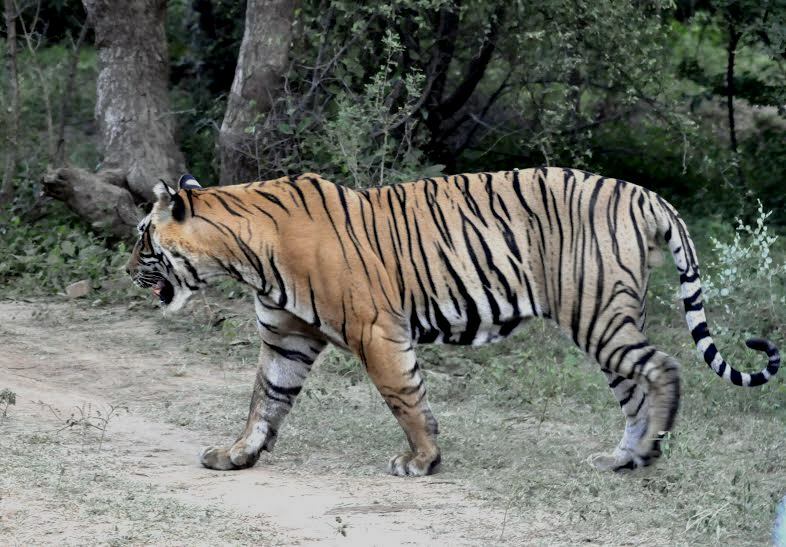 His siblings T-44 (sister) has shifted to Sariska Tiger Reserve, while his brother, T-42 also stay in zone no 9 and 10.